Refresh into healthy hair after summer's sun damage and make it shine even in the driest weather. Cooler temperatures can cause hair concerns like static and dryness. It's important to update your hair care routine so your hair looks pretty and healthy. Check out these tips and healthy hair remedies for dry and brittle hair in order to keep your tresses in tip top shape this Fall. We all love summer, but it can sure do a number on our hair. Months of exposure to the sun, chlorine, and salt water can leave your locks dry and damaged. 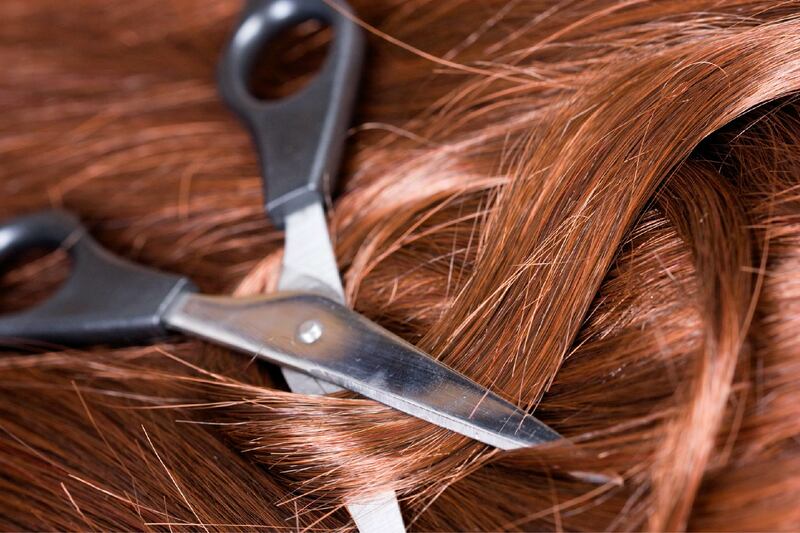 Start the fall season off right by heading to your local Hair Cuttery salon for a trim! If you’re not ready to change up your style, a trim is a great way to refresh your look and get rid of damaged ends, while increasing the appearance of healthy hair. You can counteract the dehydrating effects of heat styling and cold weather with products that moisturize and deep condition your hair. 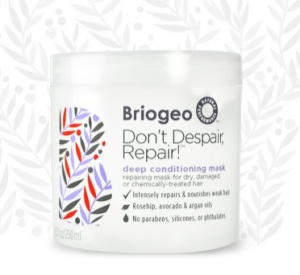 During the fall and winter, replace your usual conditioner with a moisturizing hair mask, like Briogeo's Don't Despair, Repair! deep conditioning mask, once a week (or every day for extra dry hair). This deep conditioning mask detangles, softens, smoothes, enhances body, restores your hair’s moisture balance, and more. It really is a miracle for healthy hair! When the temperatures drop and you have to use heat, your hair can have a lot of static. Dealing with static can almost be as annoying as dealing with frizz. Luckily, you can tame static with some serum. Applying a dollop of serum to your hair can smooth it down. If serum weighs your hair down, you can just try spritzing your hair with hairspray. Everyone has their winter hair woe – a dry, dull mane, an itchy scalp – whatever yours is, take some preventative steps to lessen the impact of your hair problems and create the foundation for healthy hair. Even if you didn’t do serious damage to your hair over the summer, fall is a good time to boost up the hydration to ensure it’s ready for any damage that may occur over the winter. If you are prone to dandruff in the winter, start using a shampoo or conditioner with tea tree oil now to counteract the flakes. Another good trick is to massage warm olive oil into your scalp, then let it sit for a half an hour before washing it out.